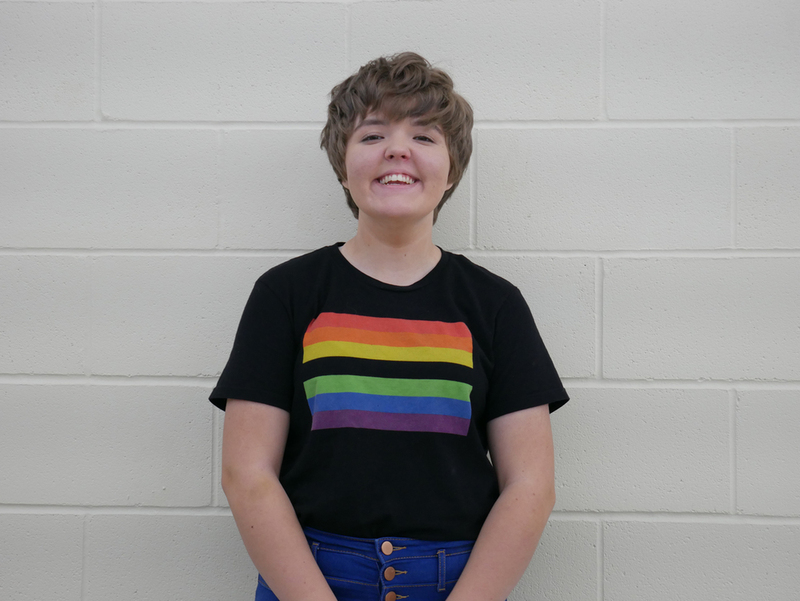 Natalie, a freshman, auditioned for the 2019 Junior High All-State Choirs on November 13th, 2018. She was chosen to perform with the mixed choir. She will be traveling to Oklahoma City on January 10th for rehearsal and will be performing with the top 120, 7th-9th grade singers on January 12, 2019. Congratulations Natalie! She is the 1st all state singer from Wyandotte.